Applying material from Item A, analyse two effects of increased parental choice on pupils’ experience of education. Below is an example of an abbreviated (by me) marked response to a 10 mark ‘analyse with the item question’ which achieved a top band-mark, or 9/10. Item A states that ‘there is now a wider range of school factors’ which leads to the introduction of academies and free schools. This increases parental choice as parents can choose to send their children to this wider range of schools. This wider range schools has improved pupils’ experience of education because it means that pupils have a more personalised learning experience – e.g. personalised timetables that can include extra revision for example. The New Right argues that academies have improved education because they have raised standards through competition, but Marxists argue this has mainly benefited the middle classes because they have the cultural capital to take advantage of the education system. Additionally, the item states that ‘league tables on school performance are also publicly available’. This has increased parental choice because parents can use them and OFSTED to help make a decision about where to send their child. The New Right argue this changes pupils’ experience of education because schools have to raise standards to attract consumer parents. However, Marxists say this only benefits the middle classes as they have the economic capital which leads to cultural capital, they make a choice effectively. In contrast Gerwertz found that working class parents were disconnected choosers – they sent their child to local school, which means working class children have a negative experience of education because they end up going to the failing schools at the bottom of the league tables. Both paragraphs are conceptually detailed with analysis, evaluation and located in a theoretical context. Thorough knowledge and understanding, evaluation and analysis, application needs to be more developed in paragraph one for maximum marks. Personally I thought the two paragraphs were a bit repetitive, but there you go. If you like this sort of thing, you might also like to check out this 5/10 mark response to the same question. Below is an example of an actual marked response to a 10 mark ‘analyse with the item question’. Read Item A below and answer the question that follows. Since the 1980s, a major aim of government policy has been to increase parental choice in education. There is now a wider range of school types, and league tables on school performance are also publicly available. Increased parental choice has had many effects on pupils’ experience of education. While this example is taken from a 10 mark ‘applying material from the item’ question taken from the education paper, the general advice below on how to answer such questions applies equally to the same format of 10 mark questions that you will get in both sections A and B of paper 2, and on paper 3. For general advice on how to answer 10 mark questions (covering both the two types of question) please see this post here. NB the second picture is a continuation of the first, same response on both pictures! A great example in the first paragraph of ‘how not to do it’…. Despite the rather scathing final commentary from the examiners, the second paragraph still gest five marks, and it does make three development points – so it’s got breadth rather than depth. Hint: go deeper, develop further! If you can’t be bothered to think of how you might improve it for yourself, click here for an example of a 9/10 answer, but if the first bit of this sentence applies to you, I don’t rate yer chances of ever getting more than middle mark band! 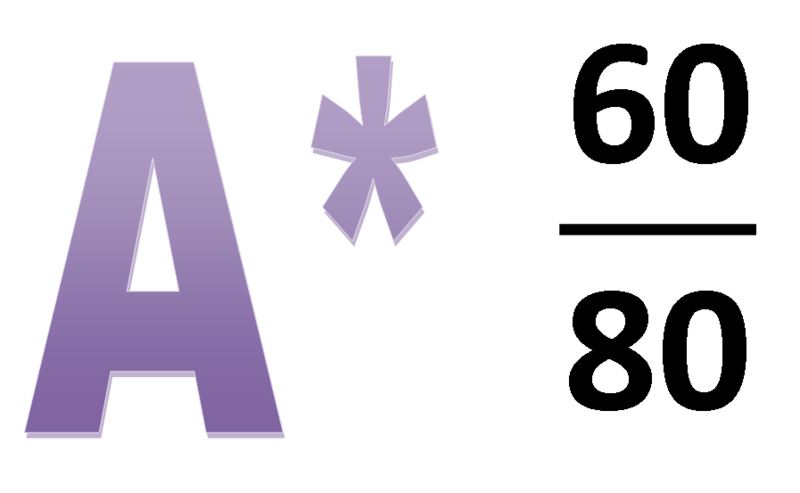 Question: What would you do to get another 5 marks….Comments below please!